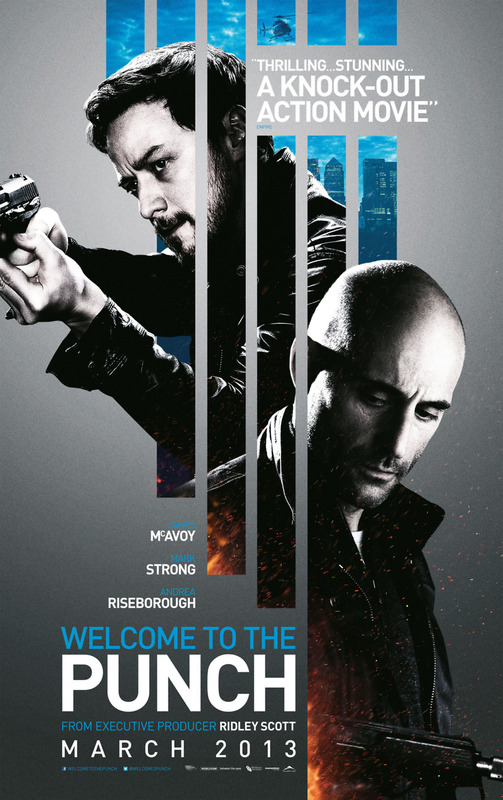 Welcome to the Punch DVD and Blu-ray release date was set for July 23, 2013. While trying to prevent Jacob Sternwood's gang from committing a midnight robbery, Detective Max Lewinsky is gunned down. The criminals escape, his life falls apart and he becomes dependent on drugs. Three years later, Lewinsky sees a chance for payback when Sternwood returns to England from his hideout in Iceland. Sternwood is in London to break his son Ruan out of jail, but Lewinsky is determined that they will never leave the country. As Lewinsky pursues the slippery gangster, he uncovers a vast network of corruption within his own force.